VER Technologies, a company that provides teleivsion and film production equipment, is moving its New York headquarters to Industry City in Sunset Park, Brooklyn. The company, which has multiple offices across North America and Europe, is relocating its New York headquarters from 620 12th Avenue in Midtown, Manhattan, to a 25,000 s/f space at the Brooklyn innovation hub. The space, located at 147 41st Street, 2nd floor, will be used as an equipment hub for clients in the TV, cinema, live events, broadcast and corporate markets, and house approximately 40 employees when it is fully activated in the next few months. In total, more than three dozen media and production companies now call Industry City home. These include animation studio Buck, production equipment rental provider AbelCine, VR/AR/live stream company 30 Ninjas, live streaming service provider B Live, drone operator Aerobo, and LED film and TV lighting provider, LiteGear. Conde Nast and Serious Eats also have content studios at the innovation hub, and Essence Magazine will move its headquarters to the property later this year. New York is set to open its Made in New York campus in the coming years. 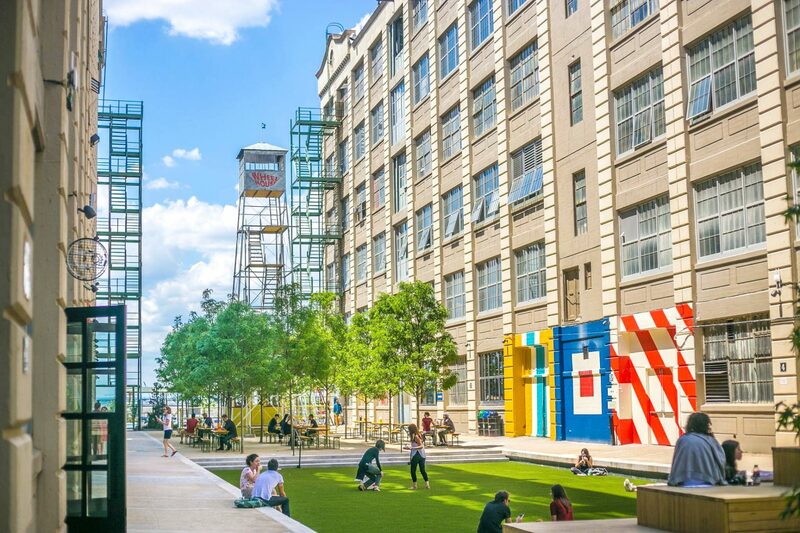 The site, located next door to Industry City, will include a film studio. Joel H. Schneider of Hilco Real Estate represented VER in the five-year deal. Sam Gewirtzman of Industry City’s internal leasing team represented Industry City. Rents at Industry City range from $15 to $40 per square foot.